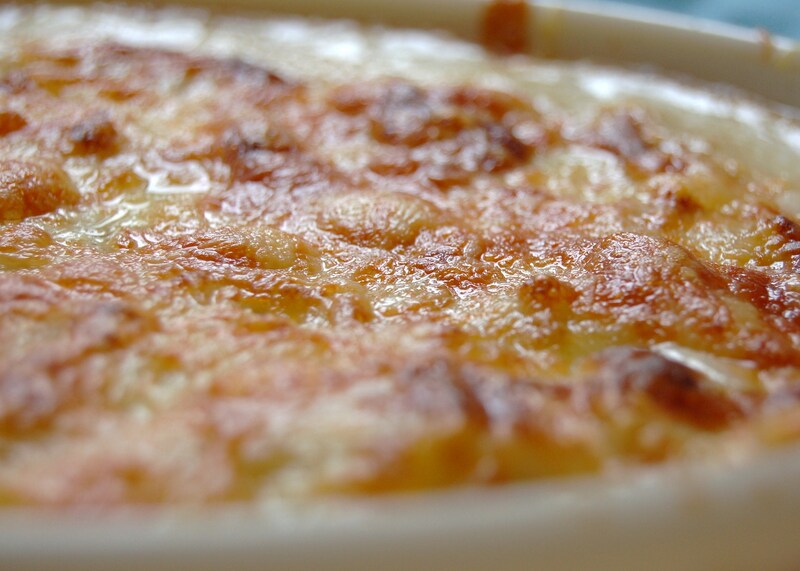 Macaroni cheese, mac & cheese… it depends where you’re from as to what you call this. It can be boring or it can be very exciting. This is definitely the latter! 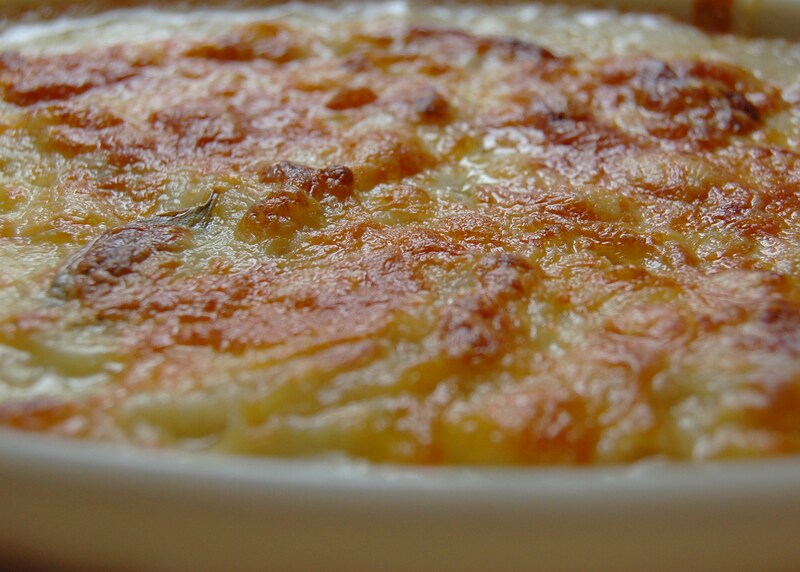 I often make macaroni cheese as one of my “quick” dinners, when I don’t feel like slaving away for hours in the kitchen. It can happen. This recipe is so SO good. It’s definitely tasty, and gives an extra something to a can-be-boring dish. The original recipe has tomatoes in, which I can agree with. My boyfriend however insisted that I “shouldn’t mess with a good thing”… Next time I’m cooking for myself I’m definitely adding the tomatoes in they don’t offend me, and sound like they’re gonna do good things to this dish. Another thing, this gets better with age. Left-overs (If there are any) will go down really well! 1. 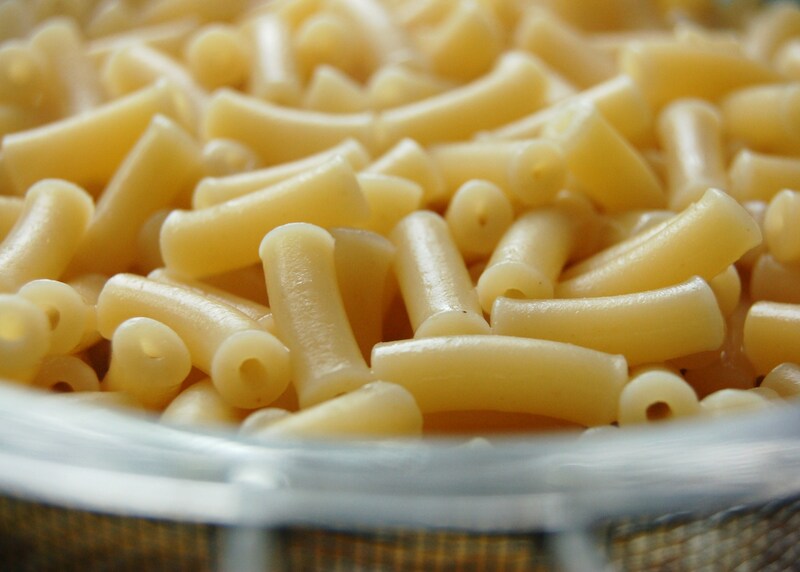 Boil a large pan of water and add the macaroni to its cooking instructions. Drain when cooked. 2. 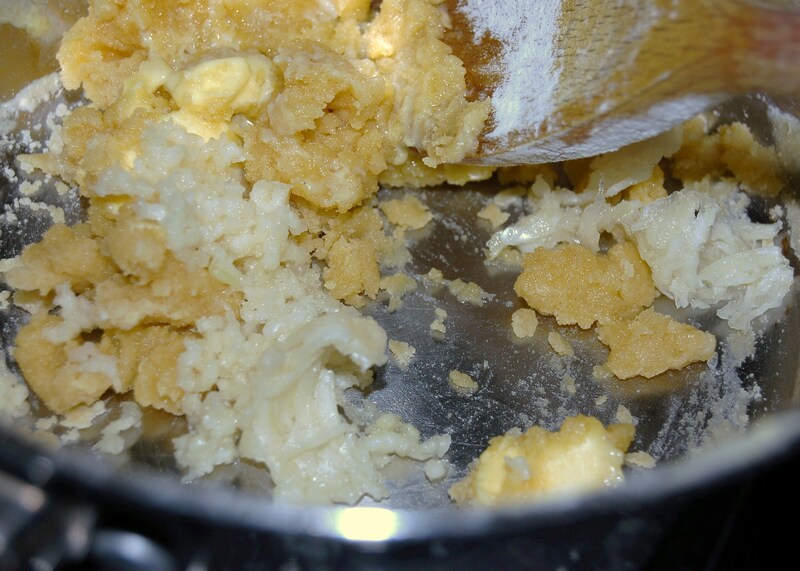 In a separate pan over a medium heat, melt the butter and add the flour. Stir this constantly until it makes a paste. Add the garlic and cook until golden and the garlic is sticky. 3. Add the bay leaves and slowly whisk in the milk until it’s all encorporated with no lumps. Bring it to the boil then leave on a low heat, stirring every now and then until it thickens. 4. Put the oven on to 220C. 5. Add the pasta to the white sauce, and stir, taking it off the heat. 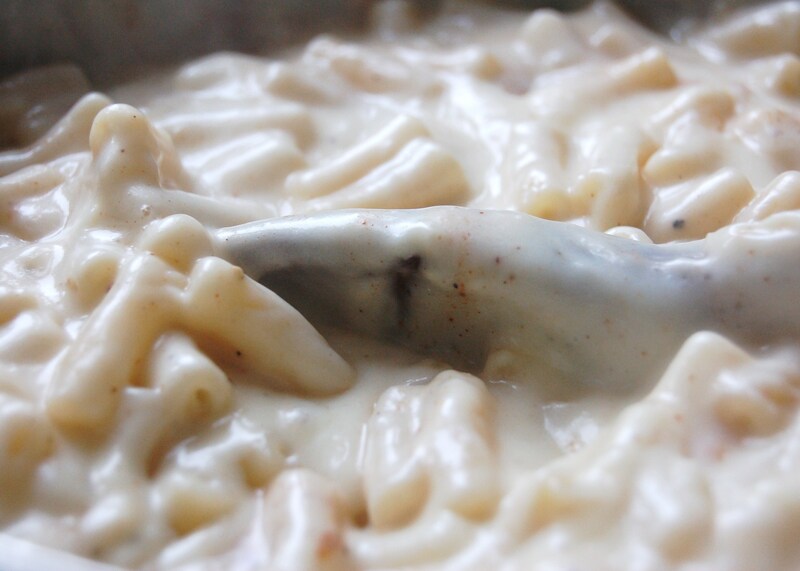 Stir in both cheeses (leaving a little bit of cheddar for the topping) and nutmeg. Season to taste. 6. 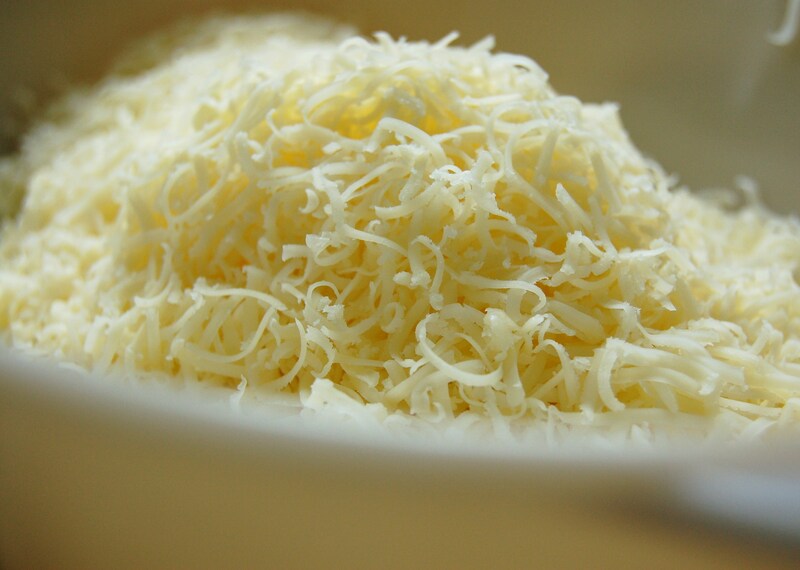 Transfer to an ovenproof dish, top with remaining cheddar, and bake for 30 minutes until the top is crispy. Done!